Dicon CO-DI-9B carbon monoxide detector review - Which? 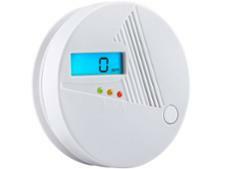 The Dicon CO-DI-9B Carbon Monoxide Alarm will last for seven years and comes with replaceable batteries. 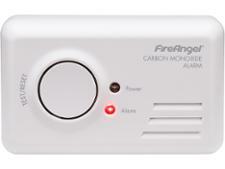 To find out whether you can rely on it to detect carbon monoxide and raise the alarm, we put it through a battery of tests using different concentrations of the poisonous invisible gas. 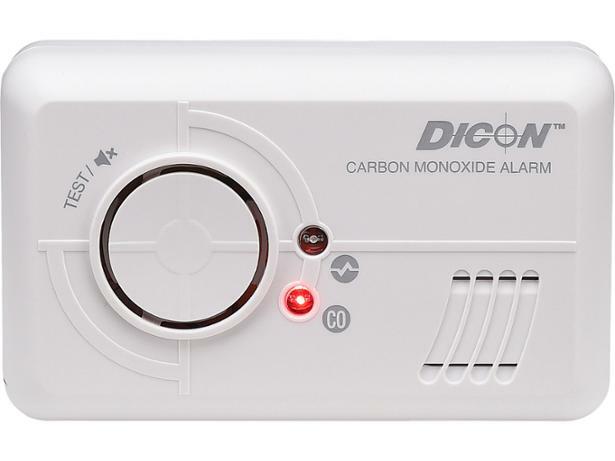 Read on for our verdict on this Dicon carbon monoxide alarm.